Established in 2009, Eden Horticultural Ltd has sought to provide customers throughout Essex with a friendly and professional soft and hard landscaping service. The company was founded by Matthew Eden, who spent many years working for various high profile companies. 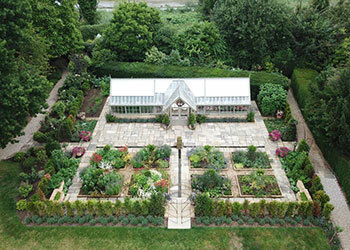 Eden Horticultural was set up to showcase a higher level of horticulture to the general public. The main focus of our company is in flower and tree planting, and this is where the specialist advice and training learnt over the last 11 years shows it worth. 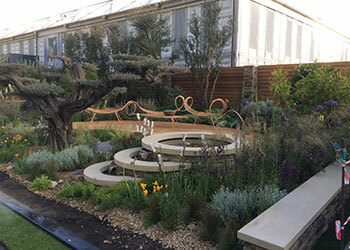 Focusing on new plantings, specialist plantings, maintenance and rejuvenation of plants to create a healthy garden is essential, but also encompassing all other horticultural based services as well. 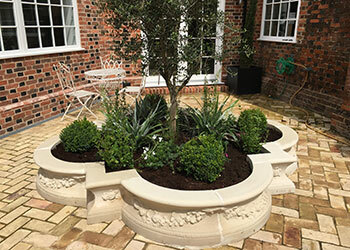 Established in 2009, Eden Horticultural Ltd has sought to provide customers throughout Essex with a friendly and professional soft and hard landscaping service. Our company was founded by Matthew Eden, who spent many years working for various high profile companies, including the Royal Horticultural Society. Over this time, he assembled an extensive knowledge of horticulture and has learnt specialist skills including rose pruning and tying, seasonal maintenance, plant specialisation and placement, garden design, seasonal bedding and containers, ponds and aquaculture, nursery and propagation, as well as hard landscaping and construction. So whatever your vision, whatever you would like to achieve and create, please feel free to contact me to discuss the possibilities. 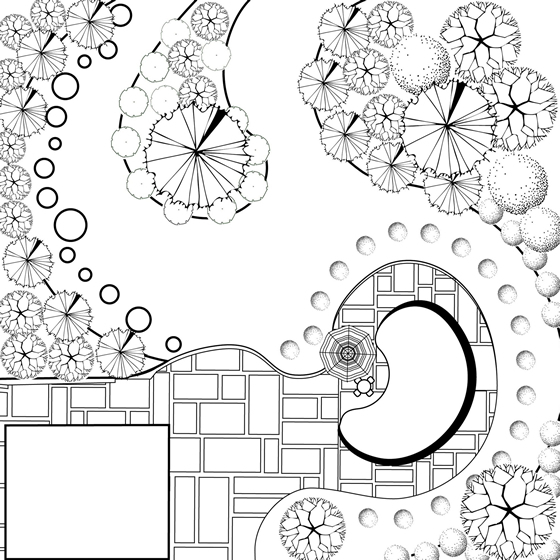 Together we can create something personal to yourself and make your garden a reflection of you, creating something you will be proud to show your family, friends and neighbours, and like many things, gets better with age. At Eden Horticultural, We offer an extensive Garden Planting service for all areas of Essex. So if you require a landscape gardener in Essex contact us today for more details on 01245 603513.
garden design, plants, garden ideas, garden ornaments, landscape, lawn edging, garden fencing, small garden ideas, decking ideas, garden design ideas, garden edging, garden designs, garden pots, garden plants, patio, shrubs, patio ideas, garden stones, raised garden beds, landscape gardening, front garden ideas, patio designs, garden accessories, garden planner, garden edging ideas, landscape gardeners, garden paving, garden flowers, garden maintenance, landscape design, garden walls, garden decorations, garden decking ideas, garden shrubs, garden services, small garden designs, decking designs, garden supplies, ideas for small gardens, landscape pictures, low maintenance garden, garden designer, front garden design, gardening services, small front garden ideas, modern garden design, contemporary garden design, garden makeovers.